There are basically some very important WordPress plugins that you should install on your blog. In fact, without these plugins, your blog might be left vulnerable, get low traffic and even loads slowly. There are a lot of plugins out there that makes your blog really great, but I prefer to list these five as they address the basic issues a blogger using wordpress might encounter. Before you continue, you might want to read How To Secure Your WordPress Blog and Protect it from Hackers . 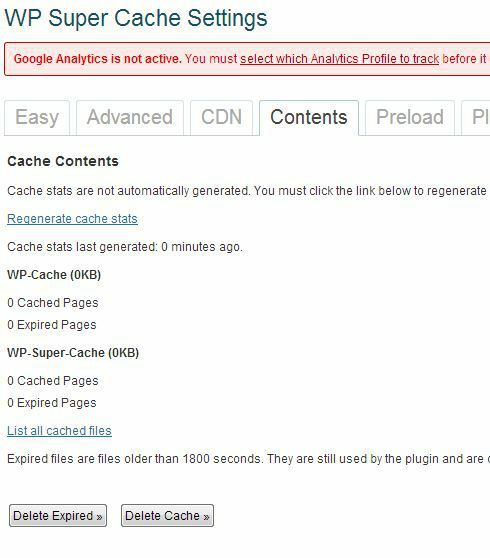 I recommend this article because hacking wordpress blogs is quite easy, and if you don’t want to fall victim to script kiddies looking to illegally access your blog, then read the article above. 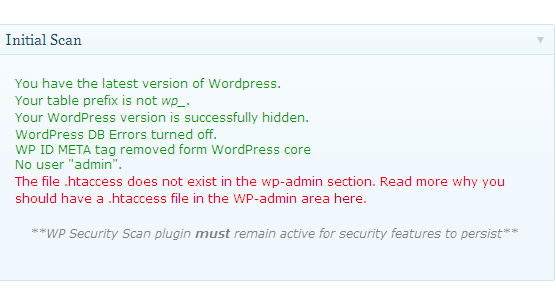 This is the first plugin you should install on your blog immediately after installing wordpress. It is a security plugin that checks 8 major areas hackers can hit you from. After that is done, it provides you with solutions to help you secure your blog more. You can also carry out periodic scans to check for loop holes. 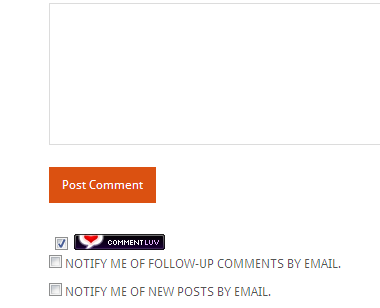 It also provides an option for you to back up your database.Your database contains every comment, post and link you have on your blog. If it gets erased or corrupted you stand the chance of losing everything. There are a couple of reasons why your database might get corrupted and some of these you can not control, so its best if you back it up using this plugin. 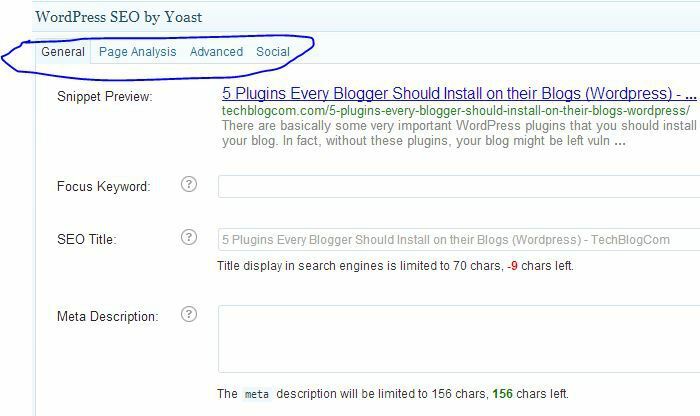 Once this is integrated in your blog, you get access to easily add social media buttons on any page or post on your site. This is a sure way to give visitors the chance of liking and sharing the post they loved!. With this, you get more traffic and social network presence. There are many plugins which can do this, but I choosed ShareThis because it is easy to use and makes sharing extremely easy. You don’t need to mess with your CSS or any code to embed this and if you are using a mobile theme like MobilePress, it would add the button to your mobile view automatically. Having these plugins installed in your blog should be done as soon as you set up your blog. There are also similar plugins from other authors that perform the same functions as the ones above, feel free to look for others and find the one that suites your needs. Helpful post. You can try Blog Designer WordPress plugin. This freemium plugins is specially made for blog addicted. It doesn’t need coding skills, you can change blog layout designs anytime in just few clicks. It the best to convey your ideas.